Founding Director of Noble Davies Search Ltd.
Jackie is a founding Director of Noble Davies Search Ltd. Jackie graduated with a degree in Mediaeval History from the University of St Andrews before starting her career in performance measurement with The WM Company, looking after asset manager and UK pension fund client relationships. 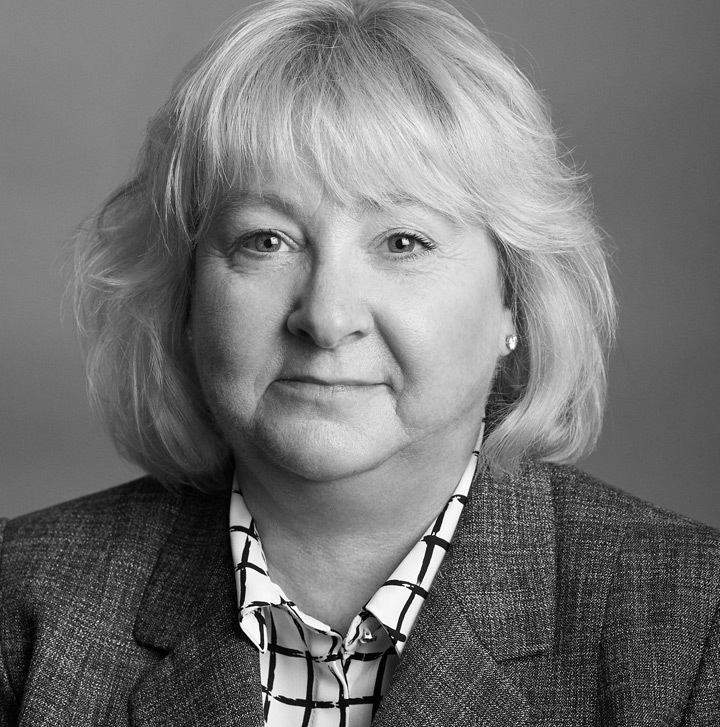 She moved into institutional asset management in 1989 and went on to enjoy a career in senior business development roles with organisations including Sun Life Investment Management, Gartmore, Framlington, and Henderson. Her last role for a fund management company was as Head of UK Institutional Business Development for Edinburgh Fund Managers where she had responsibility for developing the profile of the firm with pension funds and investment consultants in the UK. More recently Jackie has gained a total of 14 years’ experience in executive search, with a focus on institutional distribution roles where she has built on her direct knowledge of working in the sector for many years to help asset manager clients make experienced and successful hires. Liz Davies is a founding partner of Noble Davies Search Ltd. She has 14 years’ Institutional asset management search experience. 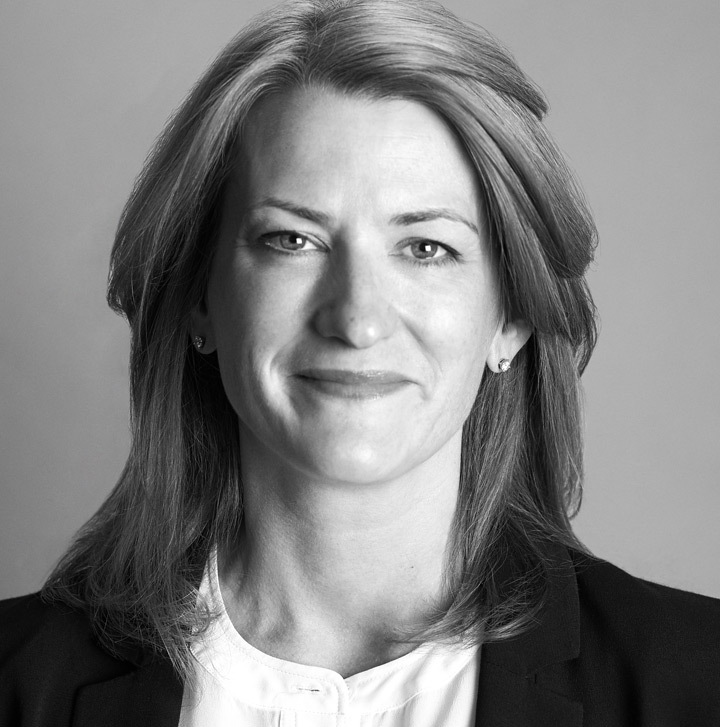 Liz graduated from Bristol University with a BSc in Psychology before starting her executive search career at London-based Hanover Search in 1996, taking on responsibility for institutional distribution searches across multiple levels within the asset management practice. She established a stable and loyal client book of blue chip asset managers, gaining a track record of successful business development, consultant and client relationship management team build-outs. After 5 years, Liz took a break to help run a family business for 3 years, bringing her marketing skills to help grow the business and completing an MSc in Organizational and Occupational Psychology at the University of Surrey. She returned to executive search in 2005 and teamed up with Jackie to focus once again on her long-standing relationships in asset management executive search.